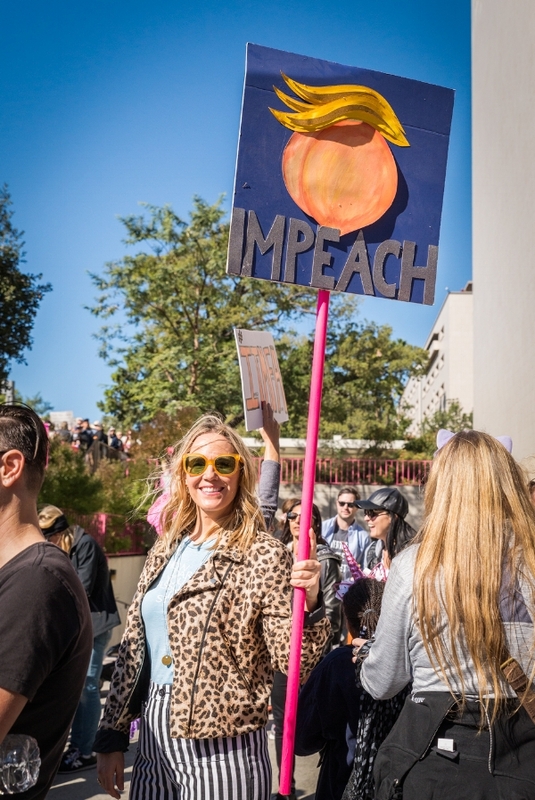 I covered the Women's March in LA today. It was interesting. I'd say the atmosphere was different than last year's too. 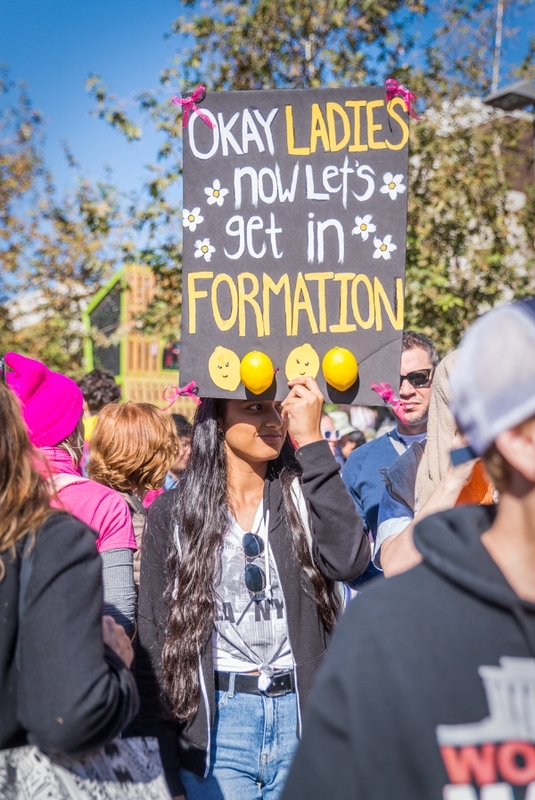 I think last year felt more supportive than this year - not that this wasn't supportive - but it wasn't the main feeling, and felt more jaded and there was a little more anger behind those who were marching.